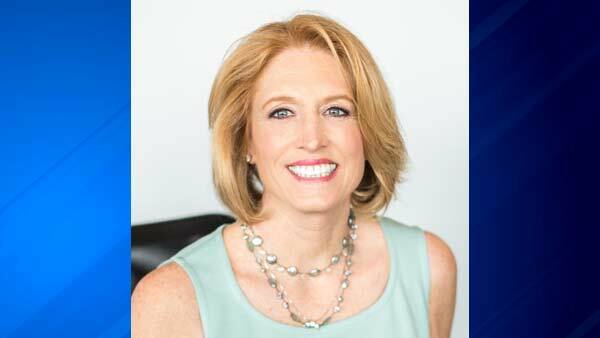 CHICAGO -- By next year, Illinois could have more than $8 billion in unpaid bills if there is no state budget, State Comptroller Leslie Munger said. Munger said her office was ordered by the courts to pay some bills even though there is no budget in place. She said she warned people two months ago about severe consequences of not having a state budget. Now, she said they've come to pass. "This is clearly a recipe for disaster. And the longer that this continues, the harder it will be for our state to regain its financial footing," Munger said.